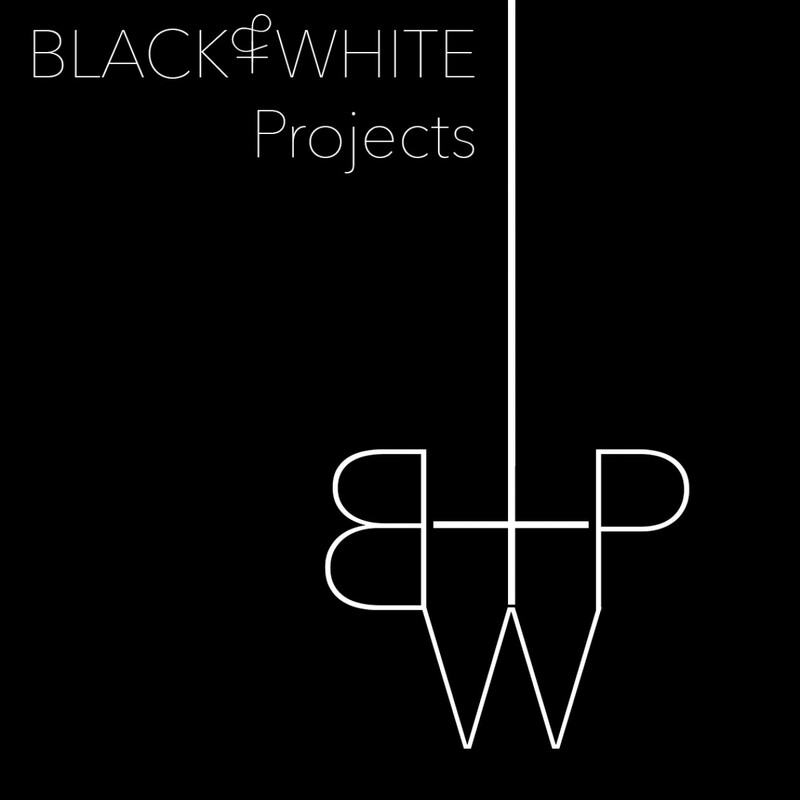 Black & White Projects is excited to announce our eighth Live Residency, featuring Kat Geng. Kat Geng uses play – as a practice and an outcome – to imagine objects with renewed purpose in her colorful mixed media sculptures and immersive installations. With a conceptual foundation and a dose of humor, Geng adopts discarded belongings and gives them fresh context through unexpected pairings often sprinkled with scribbles, scrawls or gestural brush strokes. Mirroring her nomadic lifestyle, Geng creates shifting environments and assemblages that reflect her longstanding relationship with movement. In her work she embraces the heyday of mix tapes and floppy discs while addressing themes of intimacy and suffering. After earning a B.A. in art history from Bard College, she received her objects training in art conservation at The Williamstown Art Conservation Center, MA. Geng has recently shown at The Luggage Store Gallery, SWIM gallery, Root Division and Incline Gallery in San Francisco where her studio practice is based and ProArts in Oakland. Geng recently had a solo exhibition, Lost in The Found, at Royal Nonesuch Gallery in Oakland and is currently a Counterpulse Artist Activator. Her artist residency in May will culminate in a solo show at Black & White Projects, San Francisco. This entry was posted on April 15, 2018 by R. MacFadyen in Exhibitions and tagged installation, Kat Geng, sculpture.